Population: 1.5 million in the city limits; 2.5 million in the greater metropolitan area. 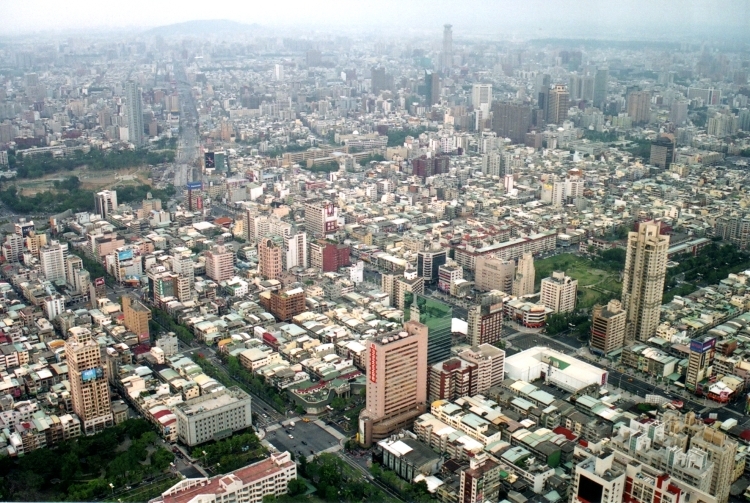 Importance: Kaohsiung is the industrial, cultural, and educational center of southern Taiwan. World Time Map – World Map showing current time around the world. RefTagger – Turn any Bible reference on your website into a hyperlink. Free MP3 WMA Converter – convert audio formats, quality, file size, etc. Fotosearch Stock Photography – Fotosearch Stock Photography allows users to search from more than 35 million images starting at just . They can also find royalty-free clipart pictures, illustrations, stock video clips, poster, prints, and more. Apple Safari web browser – free web browser from Apple Inc.